A Blast From Her Past: Susan Anton was recently interviewed about her guest starring role on the popular series Quantum Leap! Check it out! 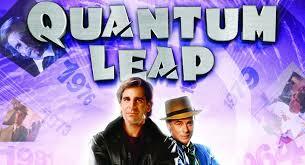 This entry was posted in Status and tagged Quantum Leap, Quantum Leap episode Guest Star, Susan Anton, Turk PR. Bookmark the permalink. Susan Anton Christmas Concert at Vibrato!